PADDY CASEY closes 2016 with new song, ‘Everything Must Change’, a taster for his forthcoming sixth album, due for release in spring 2017. Before that he plays the Róisín Dubh. The single is about first love, the specific feelings it arouses, and its transformative power. It is also accompanied by a video from director Dermot Malone, featuring two young people hitting it off and "having a little adventure". Casey calls it "a loose interpretation of my first time experience". Casey is also mixing his forthcoming album, which he says features "some of the strongest songs I’ve written so far". He added: "I’ve really tried to let go of the reins on this one and I’ve been trying out lots of new things. There are some electronic vibes with some big orchestral moments, even stripped back acoustic songs, harking back to Amen, So Be It. I’m really excited and can’t wait for people to hear it." 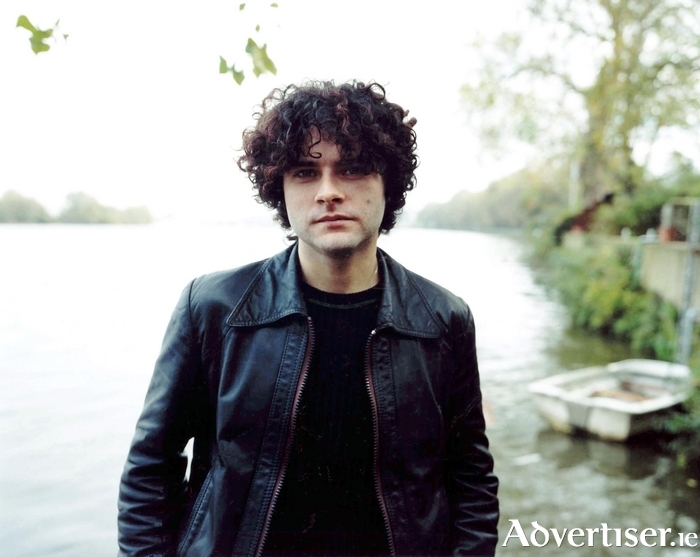 Paddy Casey plays the Róisín Dubh on Sunday December 11 at 8pm. Tickets are available at www.roisindubh.net, the Ticket Desk at OMG Zhivago, Shop Street, and The Róisín Dubh.